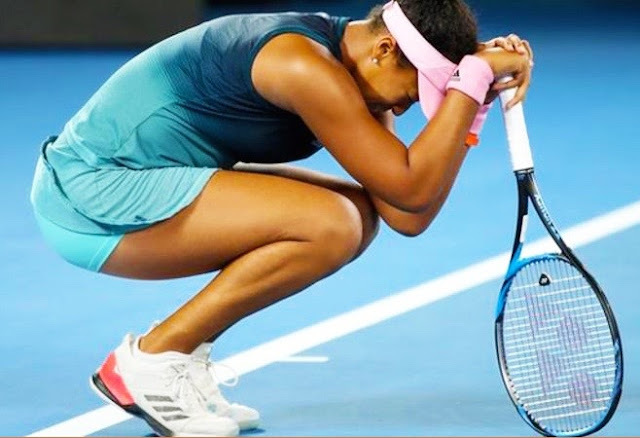 Very big congratulations to Naomi Osaka for winning the 2019 Australian Open Tennis Women's Final and for eventually emerging the games newest world number 1! 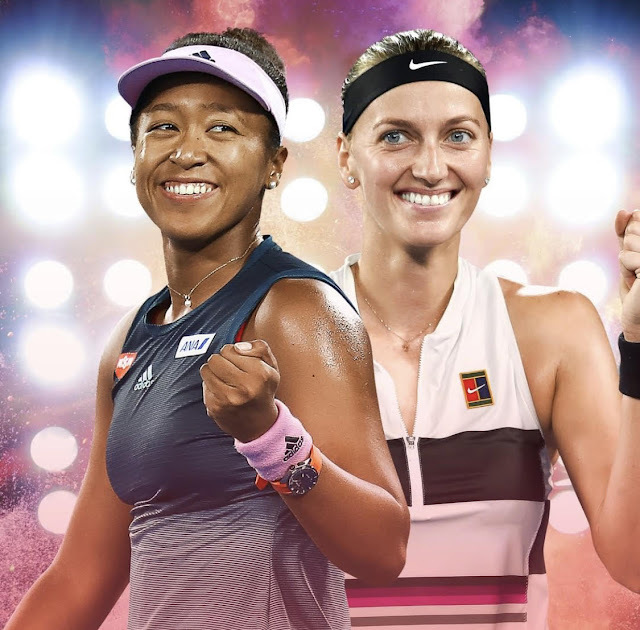 All of those people that doubted the ability of this young Tennis legend after the last US OPEN can now put their suspicions to rest....there is a new queen on the women's tennis block and her name is NAOMI OSAKA! After what turned out to be a nerve racking battle between two amazingly fit fighters, the match decider between Naomi Osaka and Petra Kvitova seemed to boil down to mental energy/extreme focus and the outcome of the third set said it all. Health is a complete state of stable:physical, mental and social well-being and not merely the absence of disease or infirmity.....In this case, both players brought everything healthy to the table but mental tenacity made the difference, if you ask me. You probably felt the anxiety radiating within if you were there live or out of the arena through whatever screen you watched the match. The tension became palpable when Kvitova amazingly fought back to win the 2nd set. 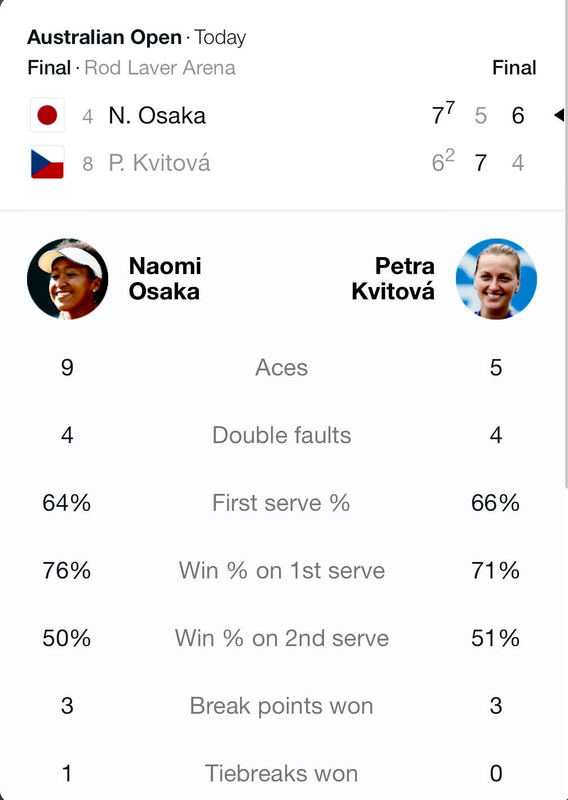 Was this going to be a repeat of her Semi-final match against Serena? Unfortunately NO! Here's a summary of the game in numbers, in case you missed the live match. How does a 21 year old female posses so much strength in a serve to make a tennis ball move at a speed of 164 km/hr? Naomi Osaka has just proven to be a phenomenal example of overall fitness...mind,skill and body. After raising the Australian Open Women's "Daphne Akurst Memorial Cup" for 2019, reviewed literature reveals that, Naomi becomes "the first player to win two consecutive Grand Slam trophies since Serena Williams in 2015 and the first player to back up her maiden major title at the very next Slam since Jennifer Capriati won the Australian and French Opens back in 2001". Keep a tab with "DR KEVWE'S BLOG" for more of such amazing sport stories. 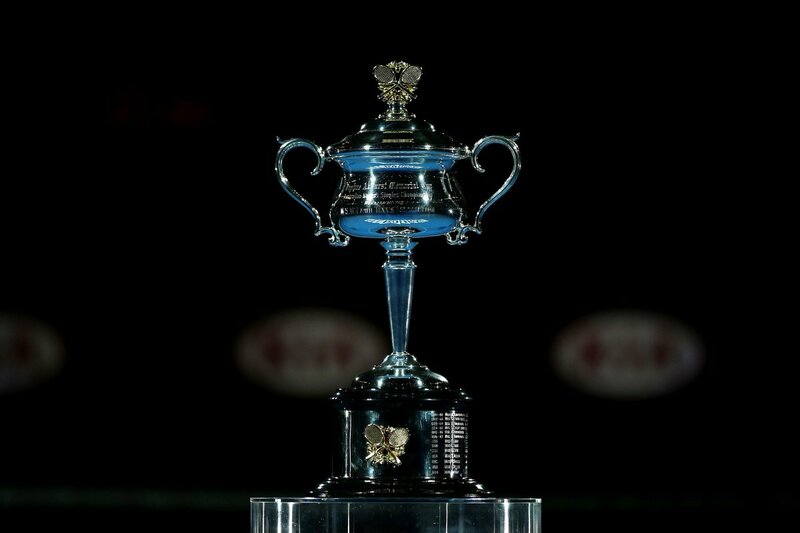 Tomorrow is another day and the Australian Open Men's final between Djokovic and Nadal promises to be a Clash of The Tennis Titans. Since there is a health point of view to every such game amongst others, we would sure be congratulating the men's champion here and dropping our two cents on how it all went down.